Achieve Incredible Results In Our Compelling Semi Private Fitness Classes! If you're not getting the results you hoped for from your current training program, it's time to think about a change. Our Semi Private Training will help you take your workouts to the next level with a unique approach and constant support from a trained professional. 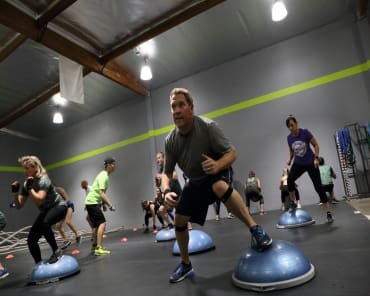 Our Semi Private Training in Simi Valley is helping men and women of all ages and fitness levels see real, long-lasting results. You could be next. Revolution REMIX 30/30: Our REMIX 30/30 class is a cardio dance party where you will have fun burning fat and toning muscles. This class is 30 minutes of indoor cycling followed by 30 mins of strength. REMIX 30/30 classes are known to burn 650+ calories in a single session. This class requires a reservation and is limited to 15 people. Epic BLAST: Our 1 hour Epic Blast class uses equipment like rowers, BOSU, and TRX to give you an intense cardio and strength workout. You are guaranteed to leave drenched in sweat with a smile on your face. Epic Fit N Flow Yoga: Through this ancient practice you will learn traditional yoga postures as well as stretching and releasing techniques. You will also learn basic breathing and meditation tactics to experience what it is like to be present, free yourself from negative or doubtful thoughts and be laser focused! Whether you're returning from an injury, preparing for an upcoming season, or just looking to get back into an active lifestyle, we have what you're looking for. 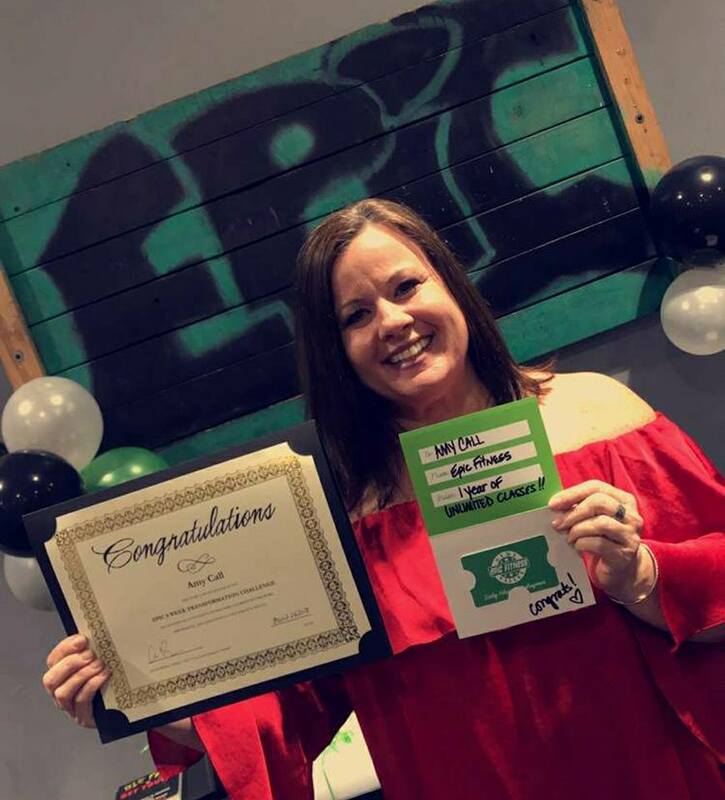 Our team of Epic Coaches take the time to understand your goals and priorities. 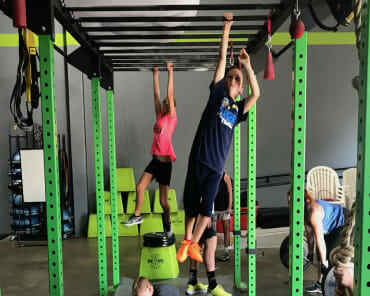 Then we work together on a path to effective and efficient training that will help you see results in no time. 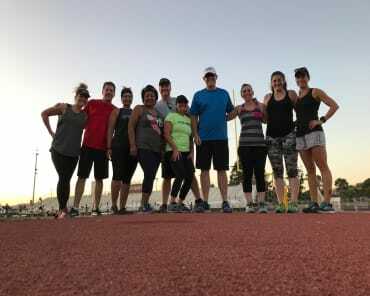 If you've been taking large group training, and are ready to rise up and challenge yourself then our small group classes are for you. 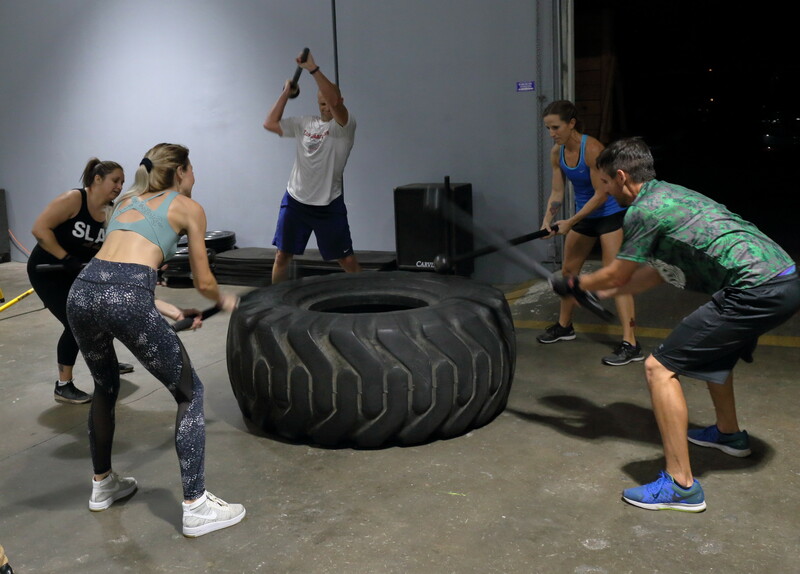 You will be tested and pushed to the limits in these exciting new classes. With our Semi Private Training in Simi Valley, you'll never have that fear. Our instructors work tirelessly to customize your approach, helping you train areas of your body where you want to see results, without wasting time on on movements that simply don't apply to you. Don't waste another day spinning your wheels. See real results today at Epic Fitness. 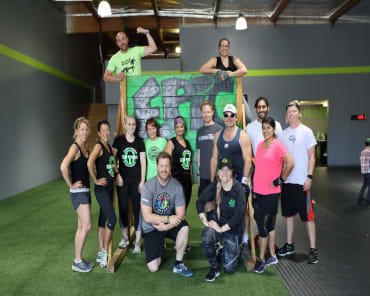 We're proud to help everyone in Simi Valley get fit and enjoy a healthier lifestyle. To get started, all you have to do is fill out the short form on your screen now. We'll reach out right away to answer all of your questions and get you all set up.